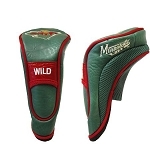 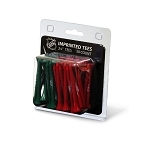 The team logo Oversize Golf Grips are the hottest golf grips on the market. 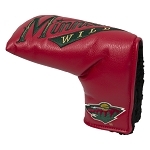 The team logo is visible on the top of the grip as well as along the front face of the grip. 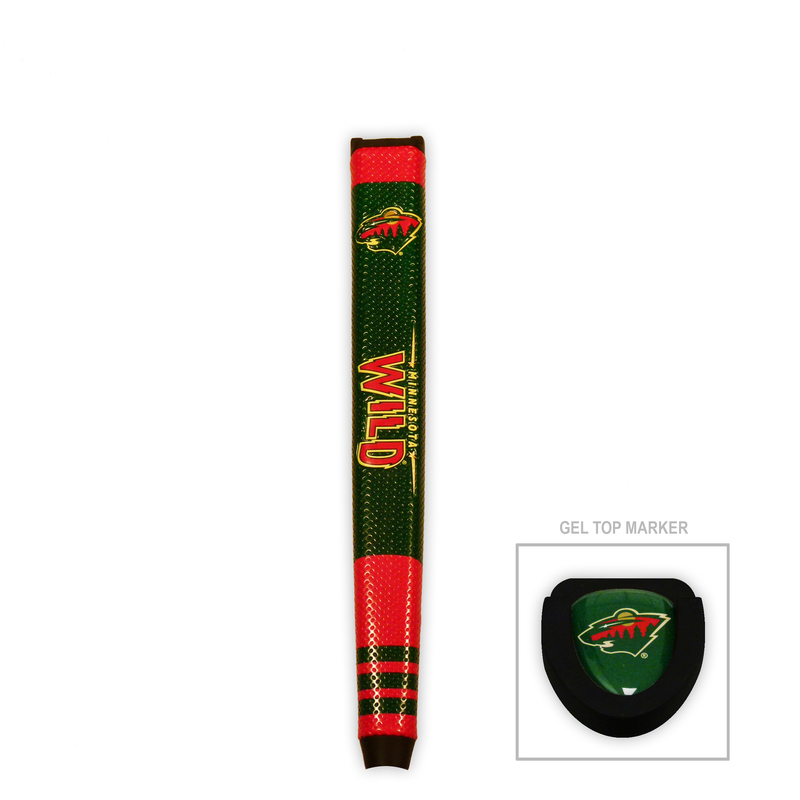 The Oversize Logo Golf Grip provides exceptional feel and texture while on the course. 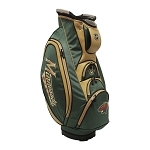 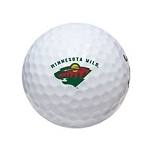 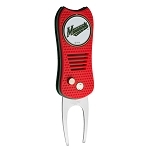 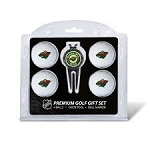 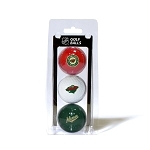 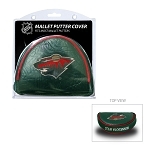 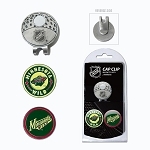 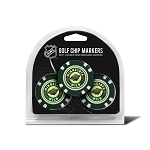 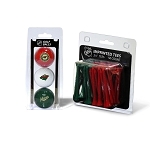 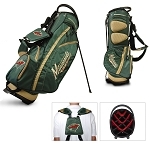 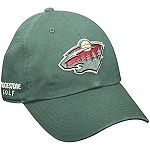 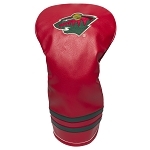 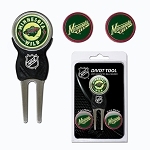 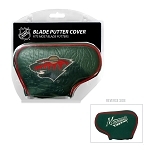 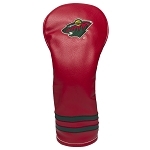 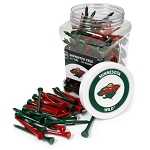 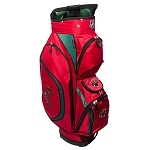 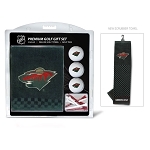 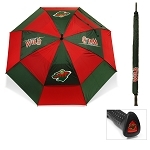 The team logo Oversize Golf Grip also features a removable gel-top ball marker that features the team logo.